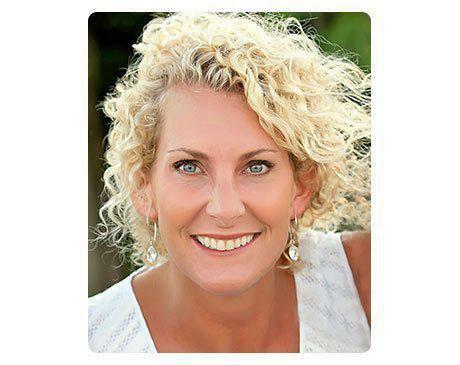 Kristen Rivard, RN, ANP-BC, WHNP-BC is a certified Adult Nurse Practitioner and a certified Women’s Health Care Nurse Practitioner with over 8 years of clinical experience, five of them in women’s health. Kristen received her bachelor’s degree in Biology from the College of the Holy Cross in Worcester. She then earned her Master of Science in Nursing from the MGH Institute of Health Professions in Boston where she was awarded The Excellence in Clinical Nursing Practice Award. While in graduate school, Kristen worked as a clinical research assistant in the pulmonary department and as a nurse in both the oncology and perinatology departments. Kristen began her nurse practitioner career in women’s health and sexual health in Minneapolis where she gained experience treating adolescent to post-menopausal women. Her nurse practitioner career continued in San Francisco where she worked in the perinatology department at the University of California at San Francisco. She has authored many educational pamphlets for patients and has presented numerous lectures on sexual health to adolescents and people living with HIV. She has also published abstracts during her college years while researching Duchenne Muscular Dystrophy for her Undergraduate Senior Research Thesis. Her interests include gynecology, sexual health across the lifespan, treatments for menopausal symptoms and research. 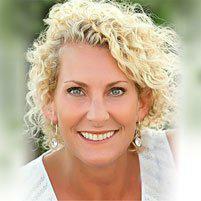 She also has a passion for helping women to achieve their highest quality of life and for patient education. Additionally, she likes spending time with her friends, family and 3 children, traveling, cooking and baking, and spending time at the beach.